Here at DA Telcom we have been providing telephone systems, structured voice/data/fiber optic cabling, security cameras & access control systems to our customers in Miami, FL for over 22 successful years! 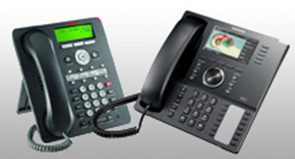 We take pride in providing the best telephone equipment and service to our customers. 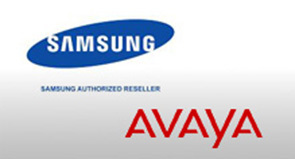 We offer & service top brands such as Samsung, Avaya, Nortel, Eclipse & Polycom. Our goal is customer satisfaction and we are proud to have one of the highest customer retention rates in the business. We take pride in offering our customers the best possible customer service and training that the industry has to offer. Most service providers of telephone equipment or telephone systems throughout Miami want to sell you and then leave you. Unlike those companies we actually follow up with our clients and are always available to provide assistance and answer questions on a consistent basis to ensure complete customer satisfaction. We will always be available to make any necessary adjustments as your organization continues to grow. If you are looking for a cost effective, customer service driven telephone system & wiring company in the Miami-Dade, Broward & Monroe county areas, we invite you to contact one of our associates today for a free consultation and quote.